Welcome to the Eatonville School District online payment site! Click hereto reset/recover it and then click the link that says Forgot your Login/Password? If your Skyward Family Access password has been recently changed, to login here you must wait overnight for the new password to be uploaded. 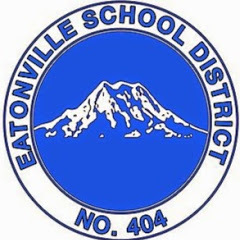 If you do not have a student in the Eatonville School District you may create a guest login: click here. Be aware that any purchases made with a guest login will not be assigned to a student. You may also log in to Skyward Family Access to check food service balances by clicking here. For the best viewing with TouchBase, please use Internet Explorer 9 or 10 and have “Compatibility Mode” turned on. Otherwise, use of other browsers such as Google Chrome, Mozilla Firefox, and Safari are highly recommended.